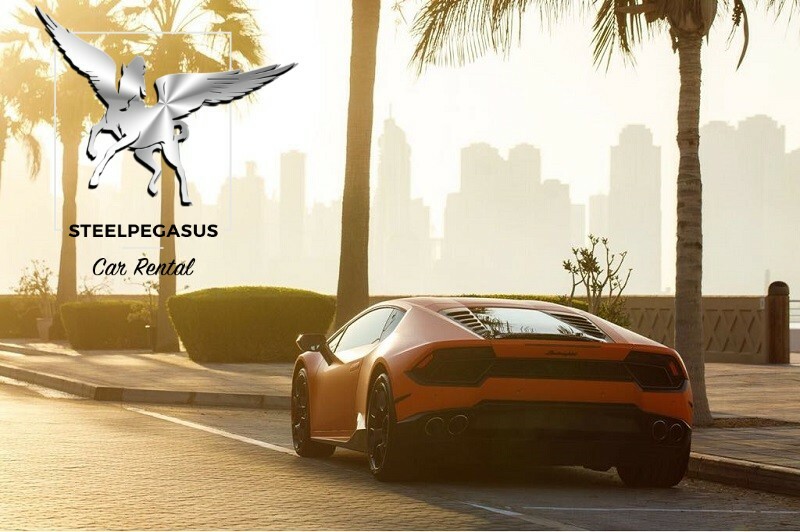 Lanborgini Huracan White – the best coupe for hire in Dubai. 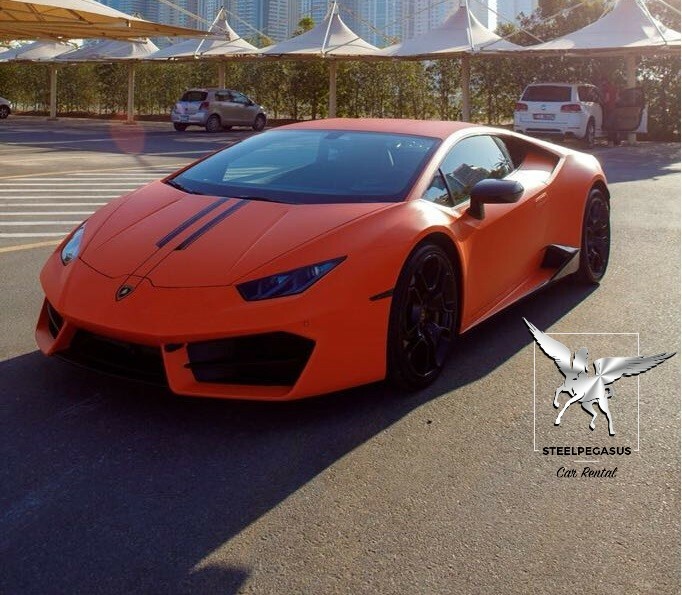 You can rent a Lamborghini Huracan in Dubai in a different color in the general catalog. Lamborghini always produced cars equipped with the trend of all modern technology. 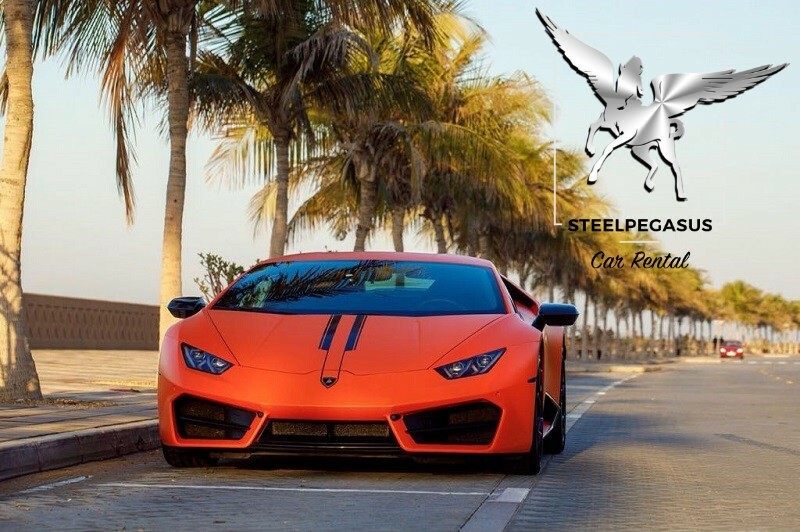 Huracan is no exception and has an impressive array of a variety of electronic innovations. The new model Huracan suspension was 40% stiffer than the last, in the tires installed special sensors. High speed requires serious security measures, Huracan is equipped with all necessary – numerous airbags, scattered throughout the cabin, and in the doors is installed protection against side impact. 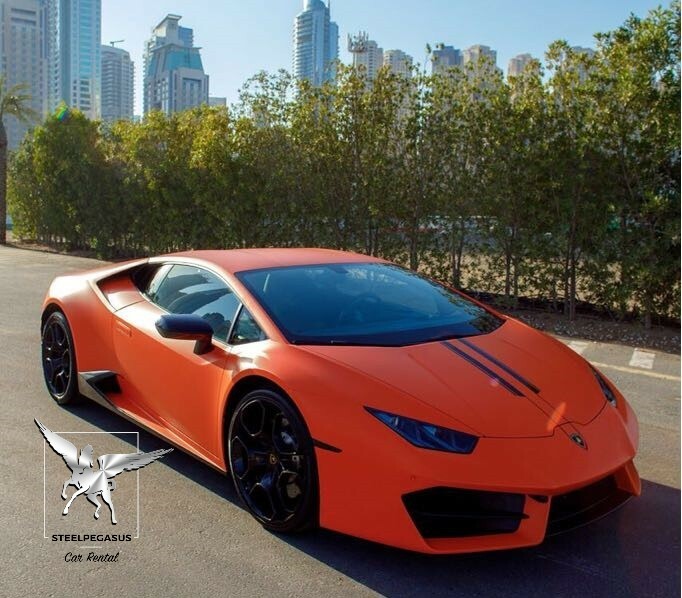 Take this car for hire in Dubai, and on the highway you will feel at the wheel of engineering excellence.